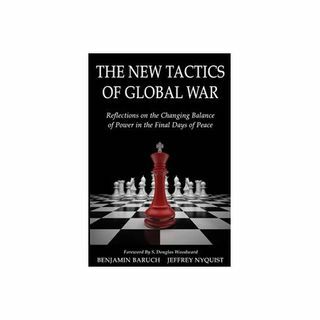 This week on Discovering the Truth with Dan Duval we are joined again by Benjamin Baruch to discuss his latest book co-authored with J.R. Nyquist entitled The New Tactics of Global War. We get into deep discussion on the capabilities and motivations driving Russia at the present time. Is war inevitable? How do economics play into the geopolitics of potential war between the US and Russia? How does China really fit into the whole scenario? Has there been a shift in the balance of power? We get ... See More into all of this and much more in this very timely program. You can find Benjamin at www.benjaminbaruch.net.